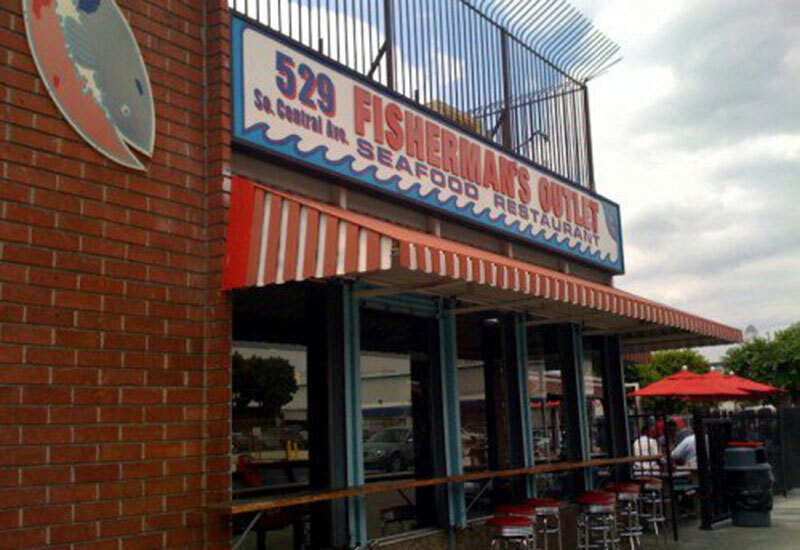 The beloved seafood shack is miles from the ocean but smack in the middle of downtown’s seafood market district, which explains the huge selection. Catfish, prawns, salmon—it’s all good. 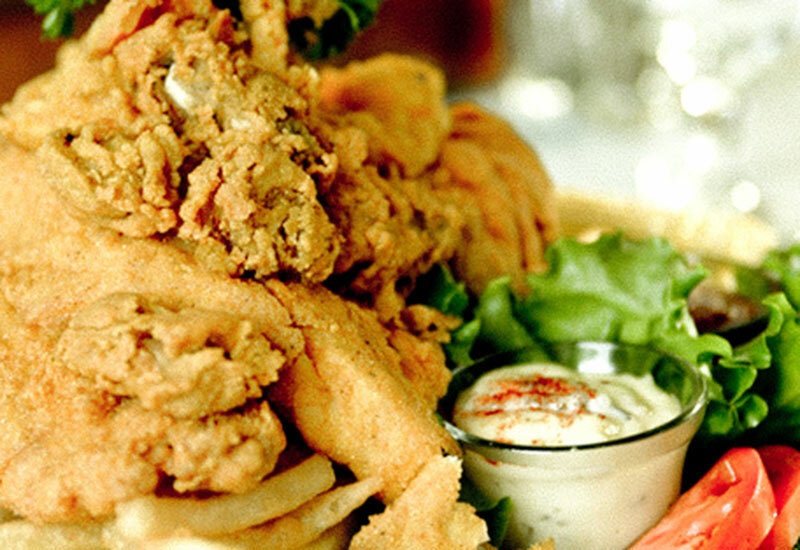 When transplants from the Crescent City hanker for gumbo and cornmeal-crusted catfish, they head home to Mama. For Creole-style food—a mélange of French, African, and Native American flavors—Harold & Belle’s is as close to the Dirty Coast as you’ll come on the West Coast.